VOLTAGE & COMPANY offers full-service representation and fulfillment services to high quality manufacturers from around the globe. 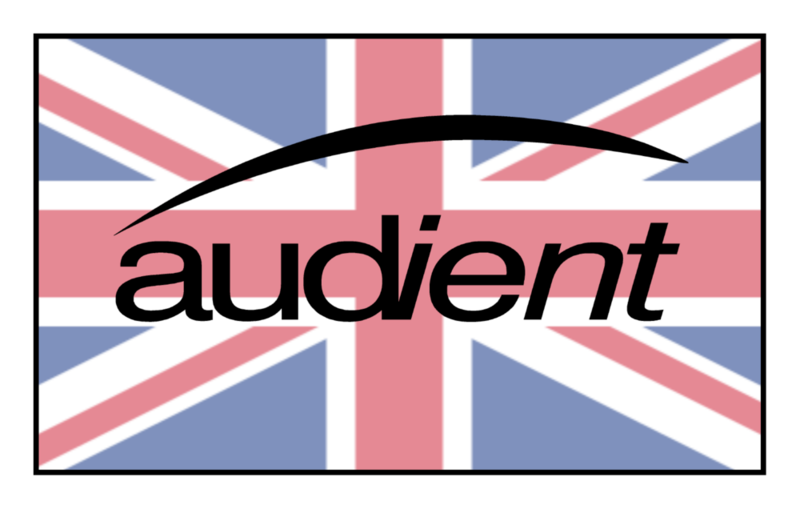 Our mission is to assist manufacturers on the cutting edge of the musical instrument industry and grow their presence in North America. We pride ourselves on assisting our partners to deliver revolutionary and high quality products to the marketplace. Our passion for the products we represent stems from over 25 years of experience in the industry. Our goal is to utilize our unique take on representation and fulfillment to create a place where manufacturers, distributors, and retailers can create innovative ways to grow the electronic music market and drive the musical instrument industry into the future.